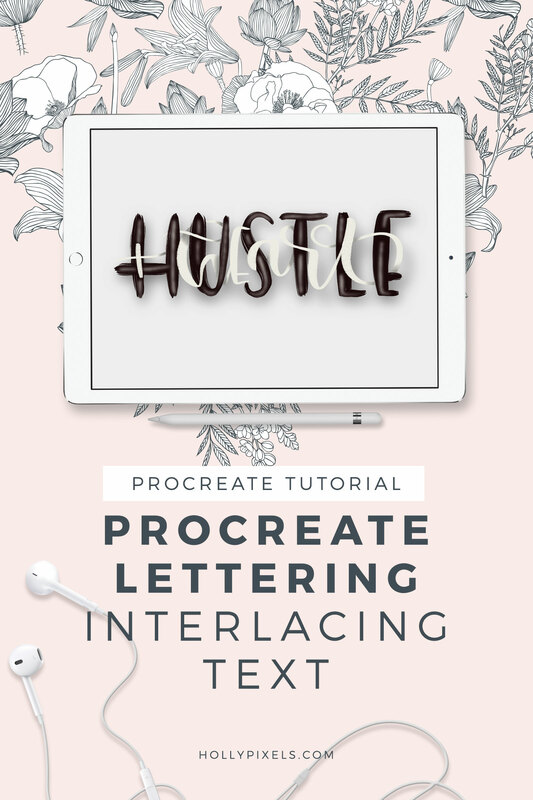 This technique is great for commercial work! 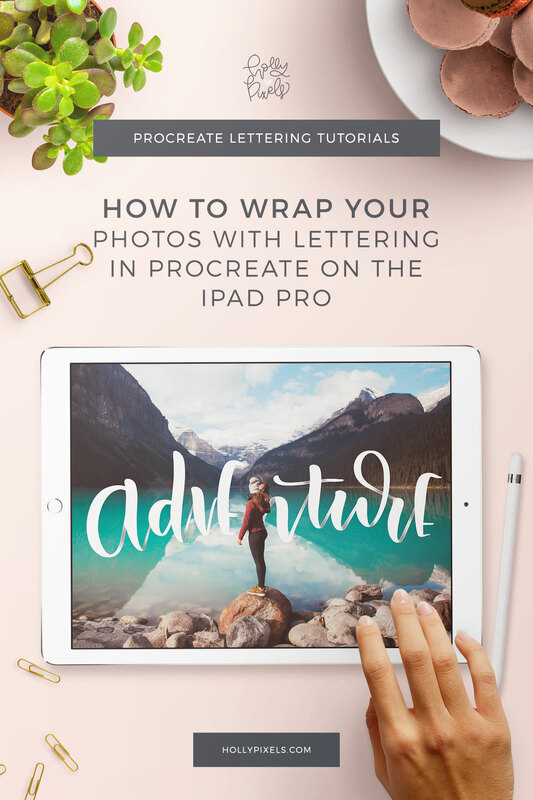 Want to learn how to wrap photos with letters? 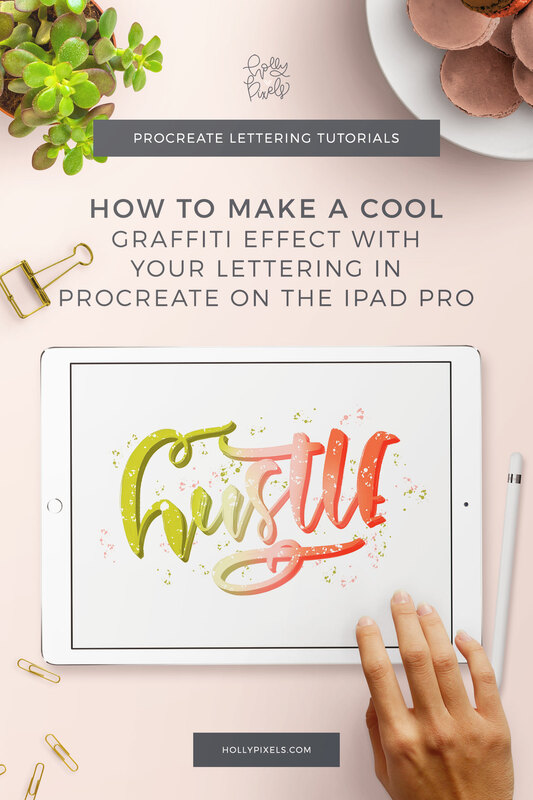 This iPad Pro lettering tutorial with Procreate App is easy to follow. 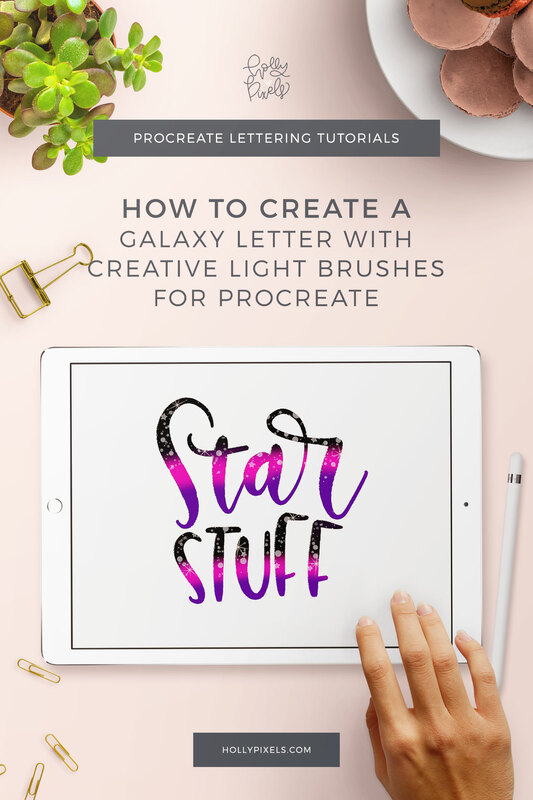 Find the right photos and make magic!